Mr Gove set out the Government’s plans to introduce these payments to protect the sheep sector if the UK leaves the EU without a deal for the first time at the end of March. Lord Cameron of Dillington, who chaired the Countryside Agency from 1999-2004, told Mr Gove headage payments under the Common Agricultural Policy (CAP) had caused ‘huge environmental damage’ in the 1990s because farmers had responded to them by overstocking. Speaking during a House of Lords EU Energy and Environment Sub-Committee hearing, he asked the Secretary of State how the Government planned to avoid a similar outcome in a no-deal Brexit. Mr Gove said: “Any arrangement would necessarily be an interim one. There are always risks. “You are right there may be an incentive for some people to overstock, but I think overall, the pressure actually will probably be in the other direction. Mr Gove went on to say the Government would ‘find a new way’ of providing support for farmers to help them through the medium to long term, though did not explain what form this assistance would take. 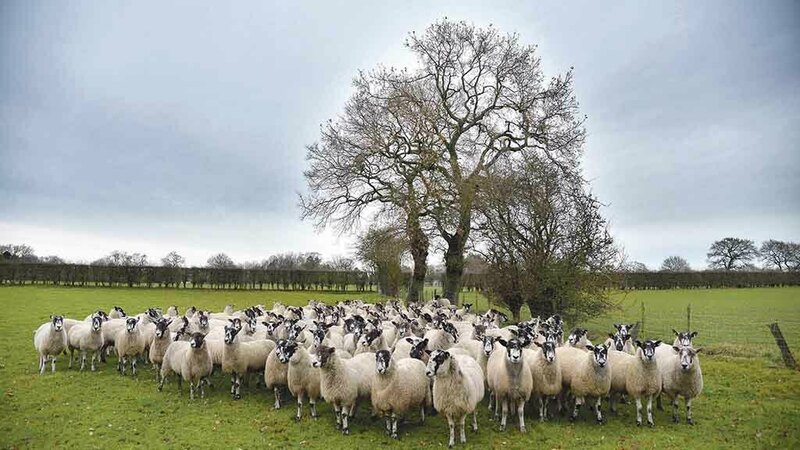 He also suggested there would be encouragement for producers to find new markets for their produce, but National Sheep Association (NSA) chief executive Phil Stocker has warned these cannot replace the EU for ‘some years to come’. The UK Government has not provided any further information about no-deal assistance for the industry, in contrast to the EU Commission, which this week promised a ‘package of support’ for European farmers.